Bottles up to 1.5 litres. The thermos bottle cooler bag that is chosen in most cases can be selected via our website. 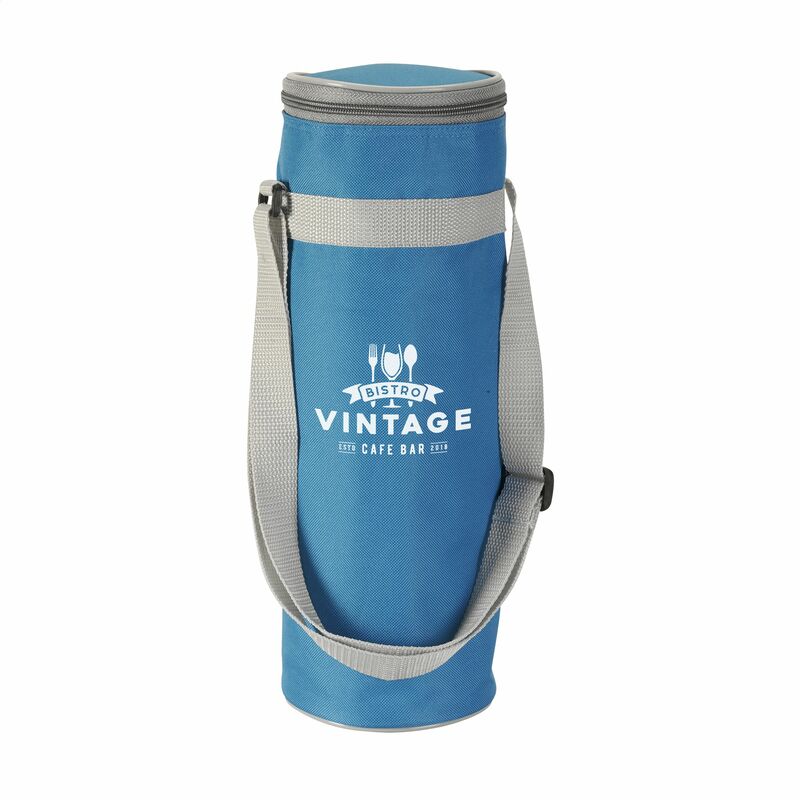 Thermos Bottle Carrying Case for bottles up to 1.5 litres, with adjustable strap and thick, insulating foam layer.